Eaton Electrical | UK Electrical Distributors – E. Preston (Electrical) Ltd. Precise temperature independent circuit breakers, panel and DIN roll mountings, hart toggle, rocker and pushbutton switches, switches for power tools and for hazardous and wet environments. 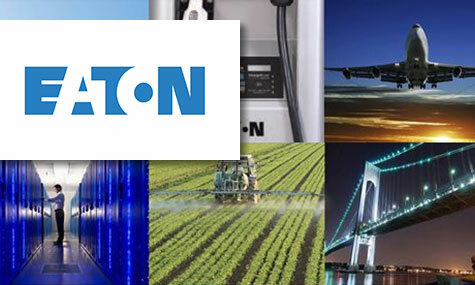 Based in Dublin with over 100,000 employees selling products in 175 different countries, Eaton is one of the worlds largest providers of power management solutions. Eaton provides energy-efficient solutions that help their customers effectively manage electrical, hydraulic and mechanical power more efficiently, safely and sustainably. Their products are used in a wide variety of industries and applications, including electrical, hydraulics and aerospace. In 2013 the company made $22.0 billion in sales. E. Preston Electrical Ltd is an official distributor for Eaton electrical products. Visit the online store to browse thousands of components.